The clearly structured Professional-Toolbox from HDR projects 5 professional paves the way for true masterpieces. This provides access to a collection of finely adjusted Presets on the left and a variety of Expert Filters on the right. Arrange your favorite tools however you’d like, now in 4K resolution. Discover the expressive capabilities and liveliness of your photos! B&W projects’ ability to transform your images into wonderful masterpieces is sure to amaze and serves as the optimal tool for professionally editing monochrome images from all fields of photography. All projects products can be used in their Standalone form or as a Plug-in. B&W projects 5 can be accessed in a number of different ways—and as of now directly from Adobe® Photoshop! Version 5 introduces a high-value Filter Plug-in for Adobe® Photoshop providing maximum comfort to your personalized workflow. You get to enjoy all the advantages of B&W projects now embedded in Photoshop. State of the art BLACK & WHITE development studio for professional monochrome with 115 presets, powerful denoise and sharpness engines, colour toning and selective drawing tools for dodging, burning and enhanced details. 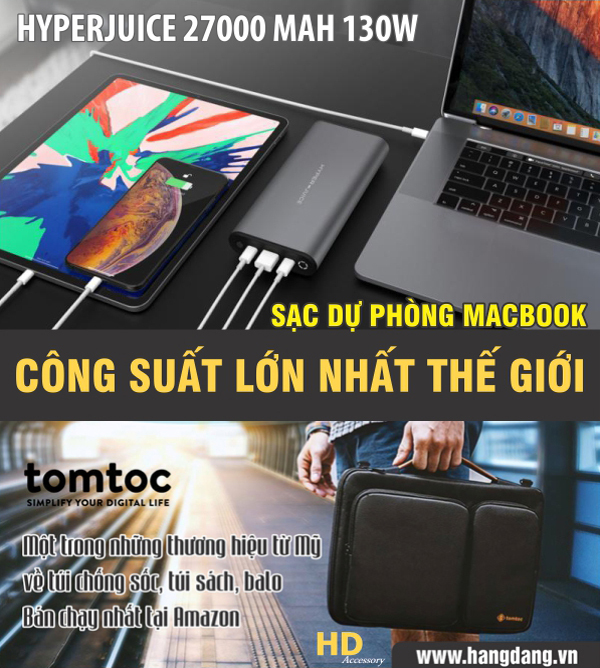 Block kết nối internet tới phần mềm (dùng Little Snitch, Hands Off!…).